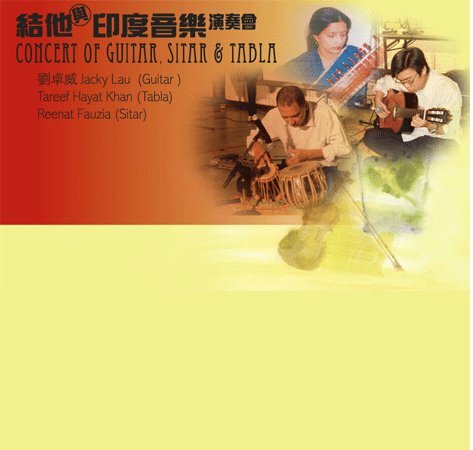 Taree Hayat Khan descends from a legendary musical family. 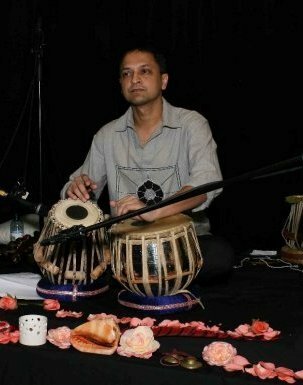 His Father Mobarak Hossain Khan (মোবারক হোসেন খান) is a renowned musicologist in Bangladesh, who has received the two highest awards of Government of Bangladesh, namely Swadhinata Padak (স্বাধীনতা পদক), and Ekushe Padak (একুশে পদক), for his contribution in Music. 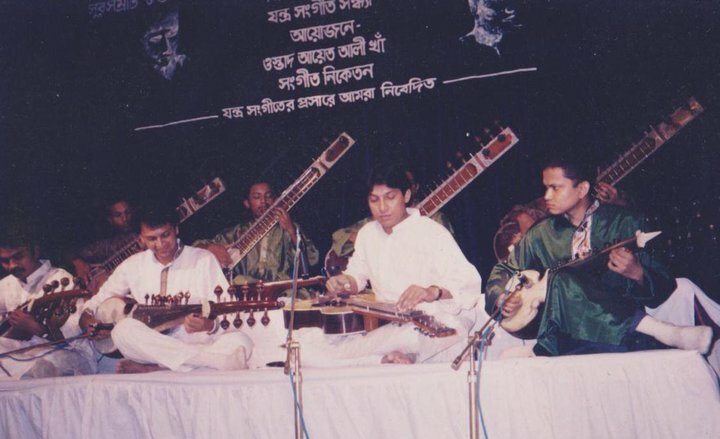 His grandfather was Ustad Ayet Ali Khan (ওস্তাদ আয়েত আলী খাঁ), the famous Surbahar (সুরবাহার) player in Bangladesh. 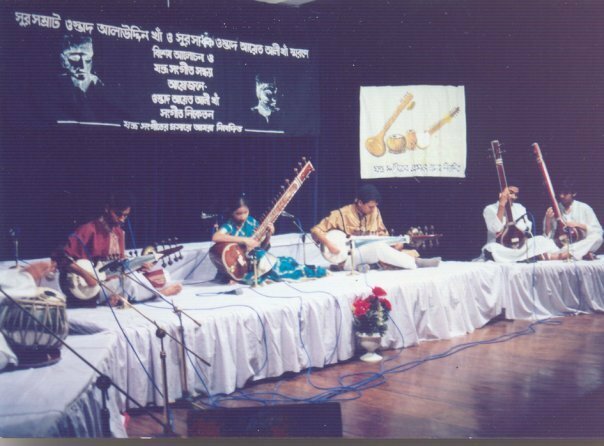 The elder brother of his grandfather was Ustad Alauddin Khan (ওস্তাদ আলাউদ্দিন খাঁ), the Sarode Maestro, who was famous not only in the Indian sub-continent but also around the world. 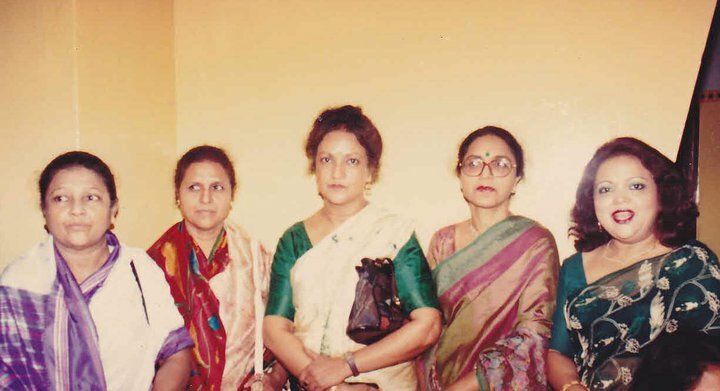 His mother, Fauzia Yasmin (ফওজিয়া ইয়াসমিন), was a prominent singer, whose sisters are country-famed singers like Sabina Yasmin (সাবিনা ইয়াসমিন), Nilufar Yasmin (নীলুফার ইয়াসমিন), and Farida Yasmin (ফরিদা ইয়াসমিন), his aunt﻿s. 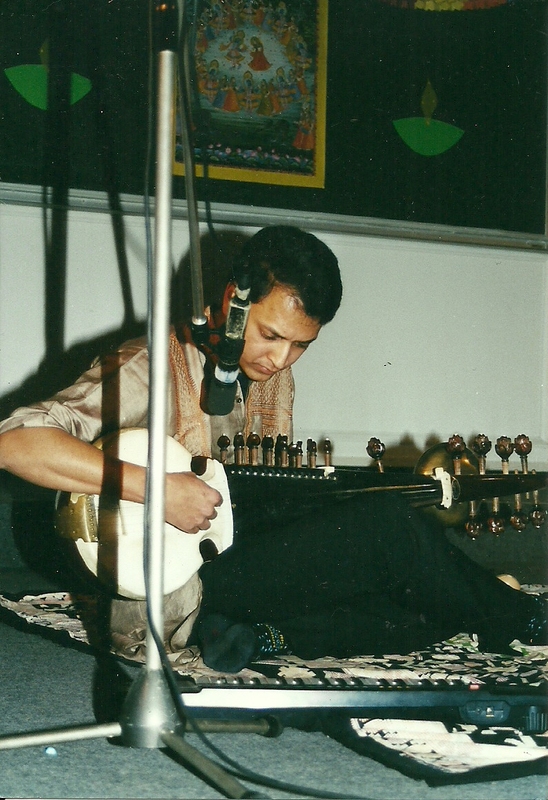 His sister Ustad Reenat Fauzia (ওস্তাদ রীনাত ফওজিয়া) is already a notable Sitarist (সেতারশিল্পী) in the country. 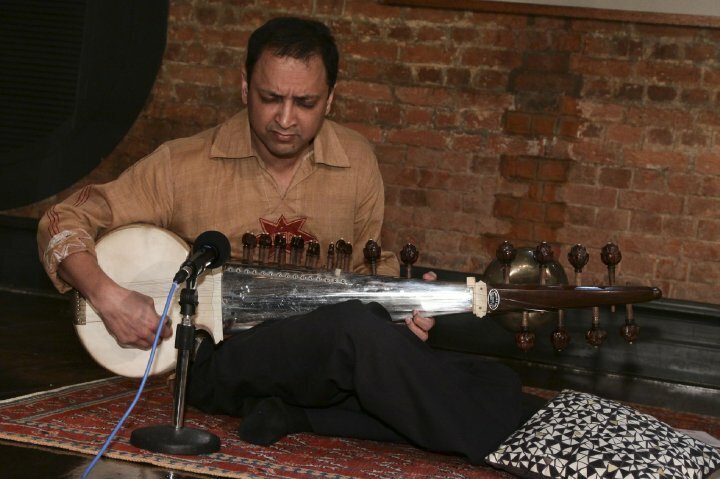 Though born in a musical family from both his paternal and maternal roots, Tareef Hayat Khan is not a professional musician. 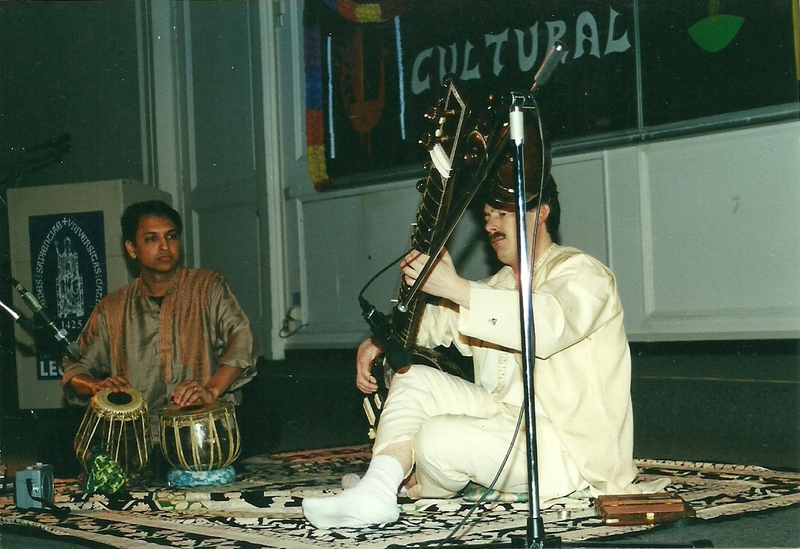 However, he had some memorable performances at home and abroad. 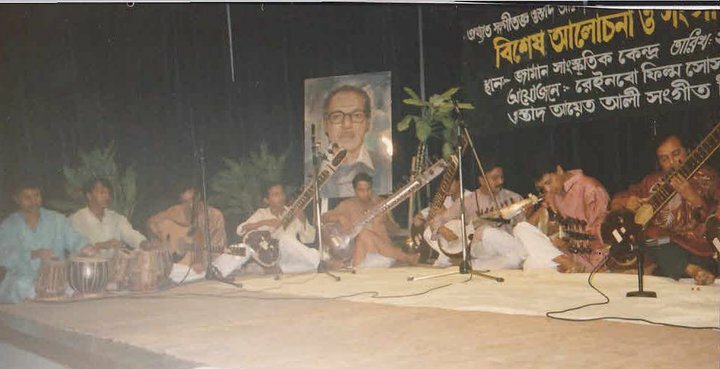 As part of 'Ustad Ayet Ali Khan Sangeet Niketon' (ওস্তাদ আয়েত আলী খাঁ সঙ্গীত নিকেতন), a Classical Musical Band named after his late grandfather Ustad Ayet Ali Khan, he performed regularly at annual occasions during his stay in Bangladesh. 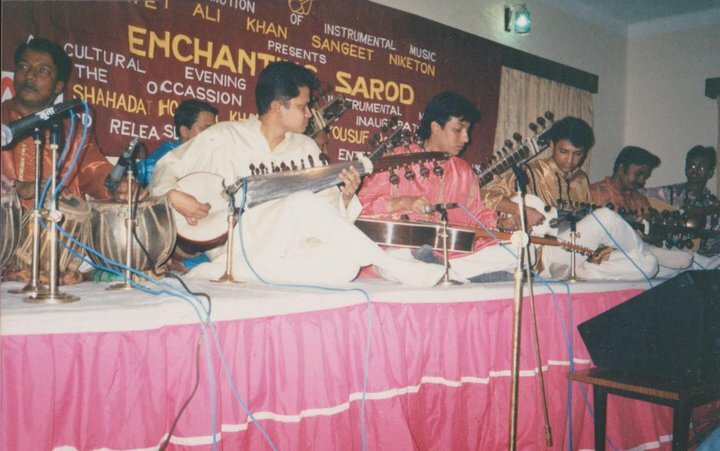 The top four pictures at the right-hand side are snaps from those concerts, where he played Sarode. 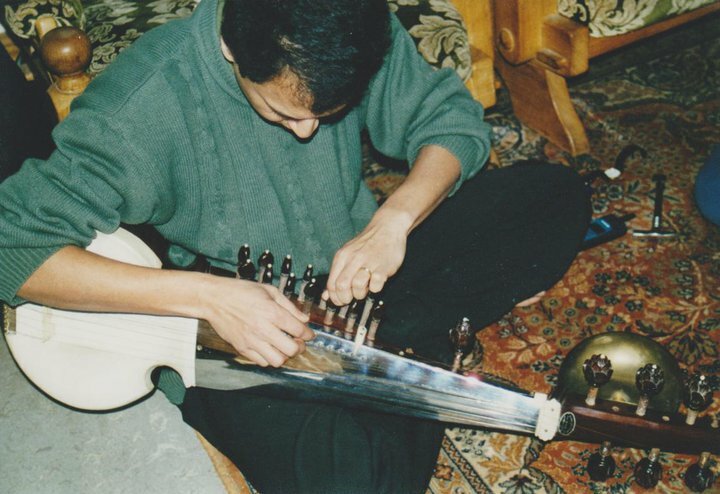 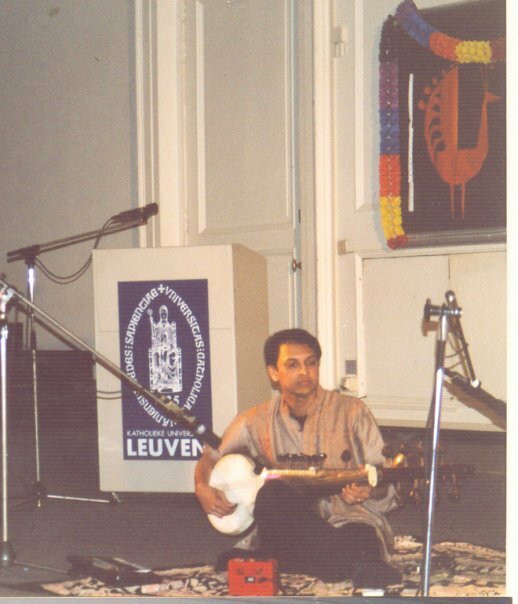 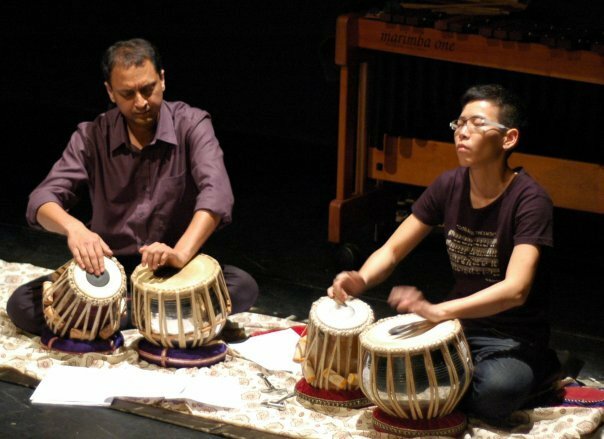 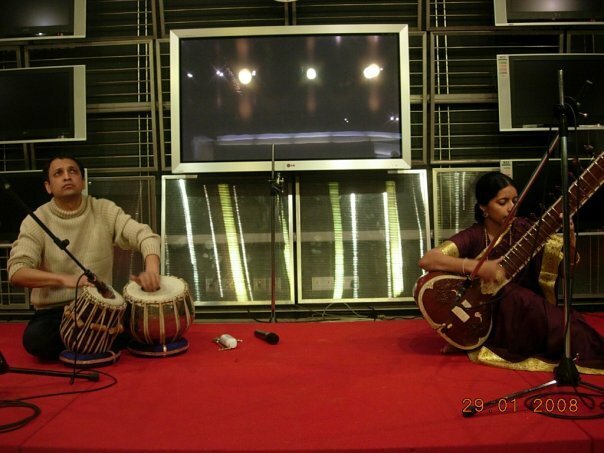 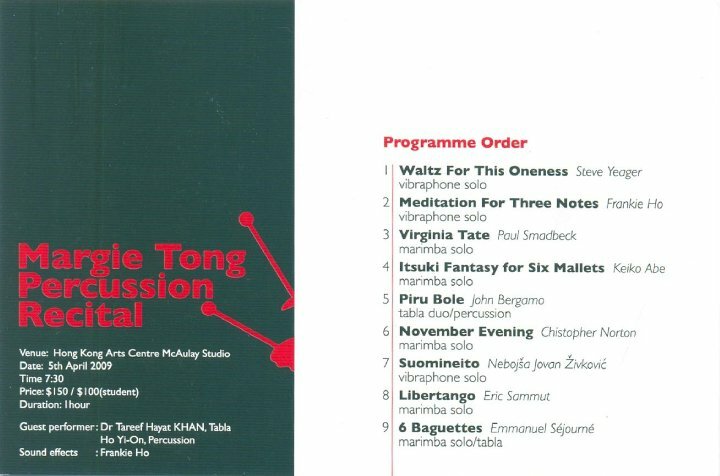 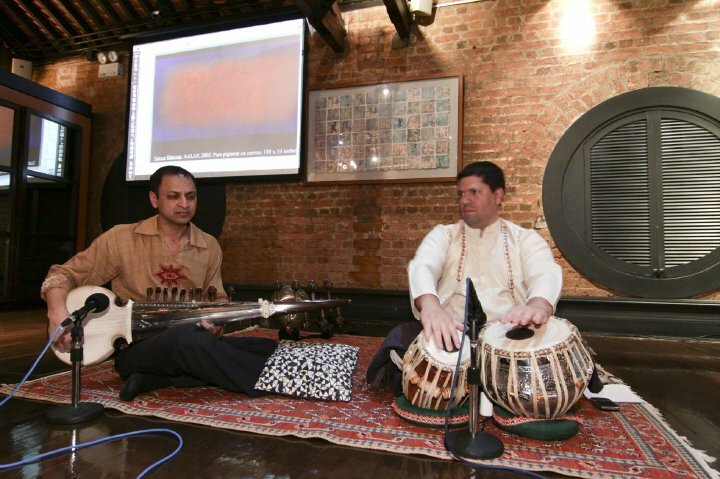 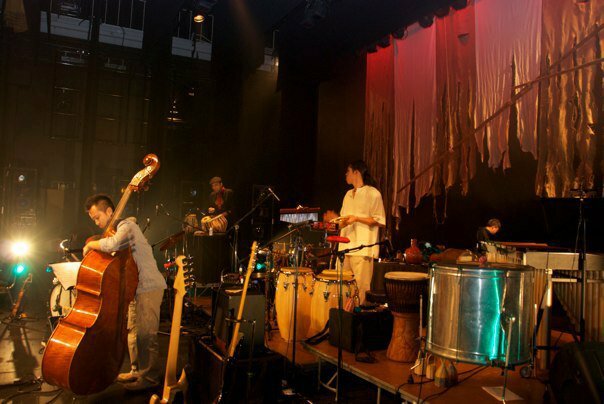 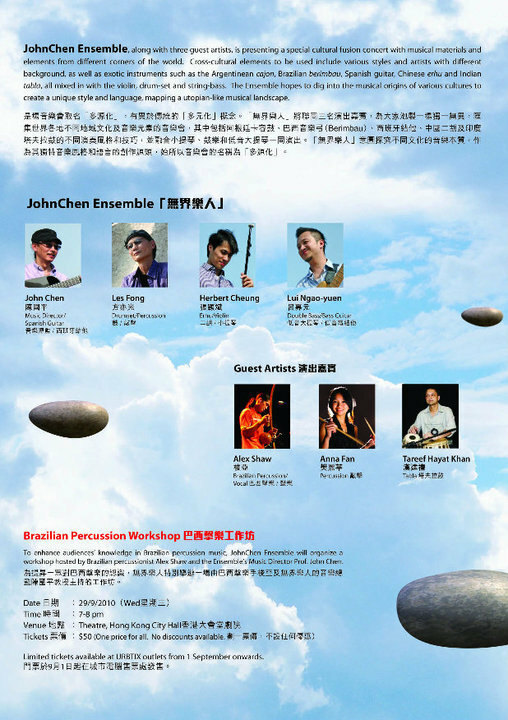 Later, he also performed in Belgium, and Hong Kong during his stay there, performing with both Sarode and Tabla. 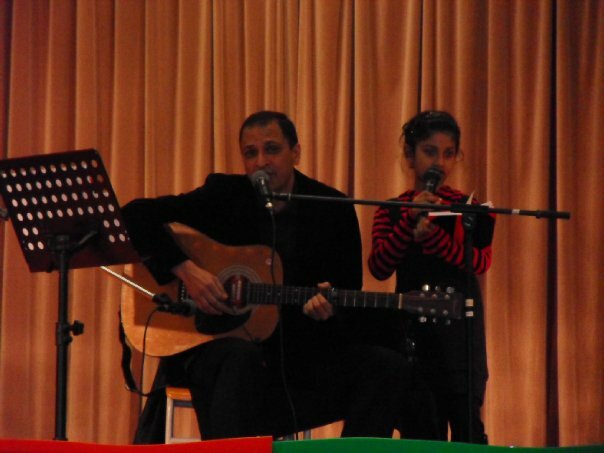 Tareef never tried singing in his early life. 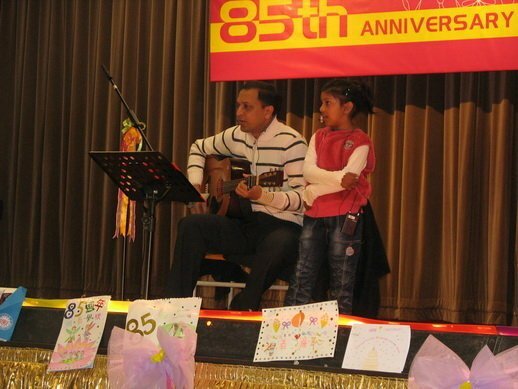 It was until when his daughter Zahra Tanisha showed interest in singing, he took vocal singing lessons in Hong Kong, and developed his singing skills in order to inspire her. 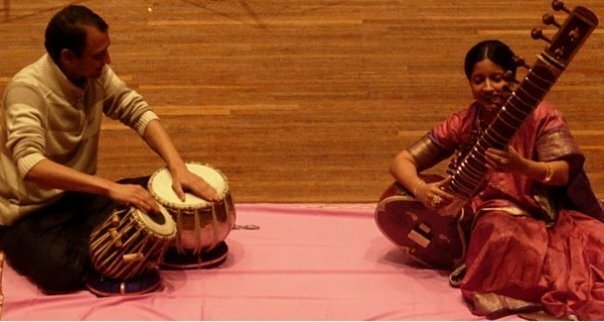 Mostly for fun, he can be considered as an enthusiastic amateur, and he vows to sing all possible songs he liked so far. 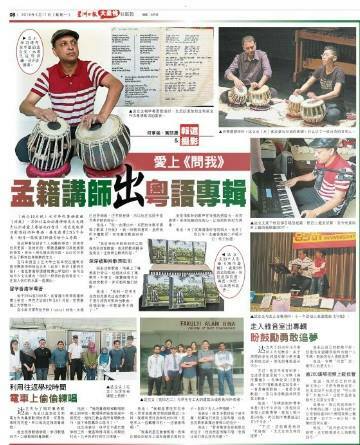 This can become interesting as he can now boast of singing in at least 6 languages: Bangla, English, Hindi, Cantonese, Mandarin, and Malay. 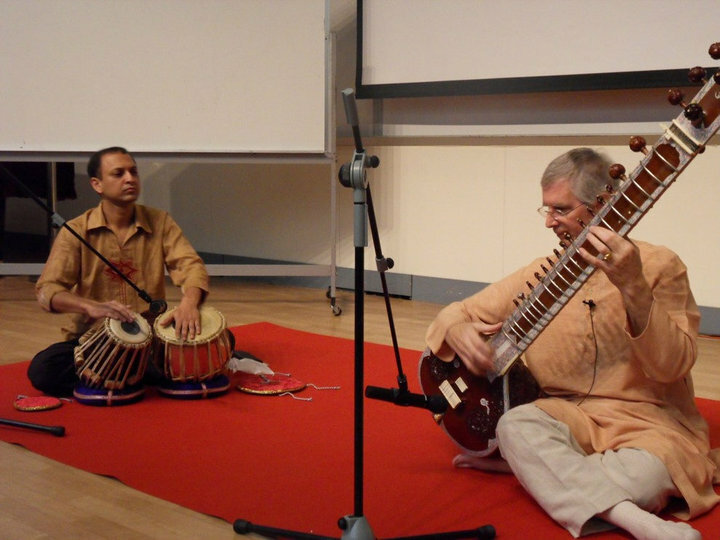 This is due to his interest to learn the culture of different countries where he lived. 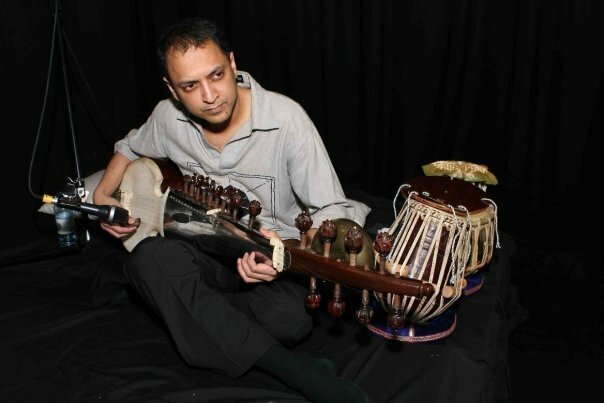 His personal channel is here with a you-tube ID: 'roopak23'. 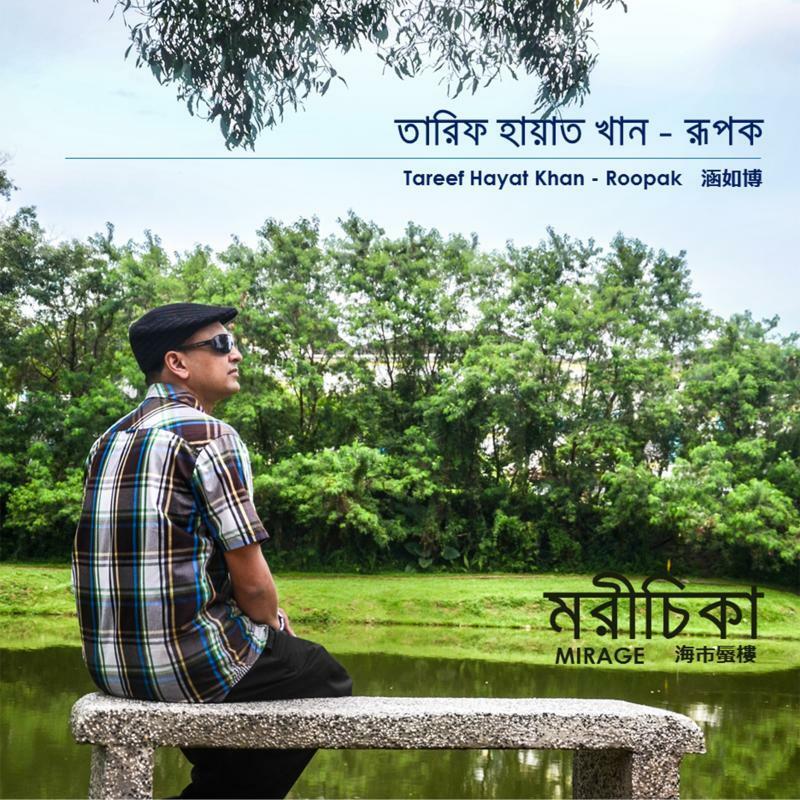 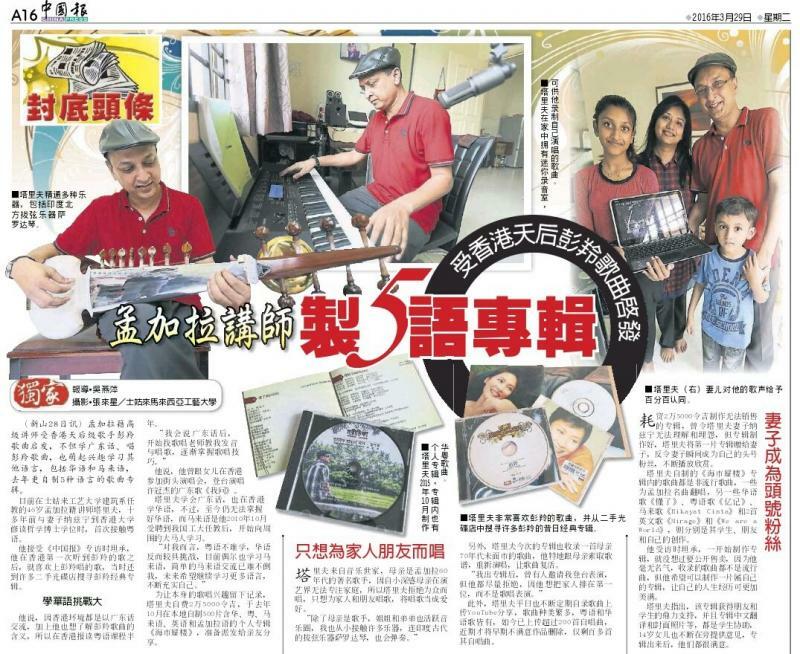 He released his first Album in 2015, where he sang in 5 different languages: Bangla, English, Chinese (Mandarin), Chinese (Cantonese), and Malay.